I received these awesome bracelets from Beads By Alyssa to style. I was introduced by a colleague... loving my new arm candy! 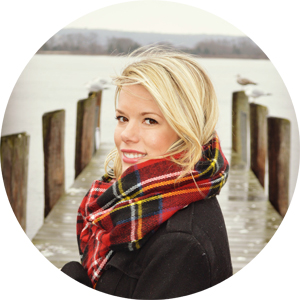 Alyssa describes her Czech glass beads as a mix of preppy, coastal and hippy. beads by alyssa's mission is to spread the "BEad Unique" mantra to the world by expressing alyssa's quirky, cute, fun, unique, carefree, and bold personality through one-of-a-kind glass bead jewelry. The new spring colors remind me of pieces from the Lilly Pulitzer Spring 2013 Lookbook. She has a variety of beads that you can check out on her website or on Facebook. She frequently does shows in Connecticut as well as private parties. 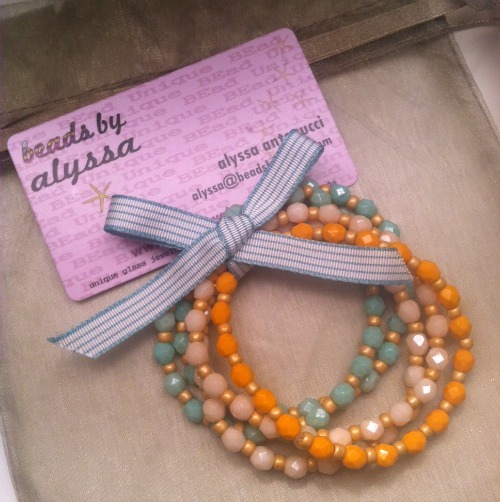 Place orders direct at alyssa@beadsbyalyssa.com. Enter for your chance to win a set (4 bracelets valued at $28) by leaving a comment below - please leave your email address if you do not have a profile or blog. 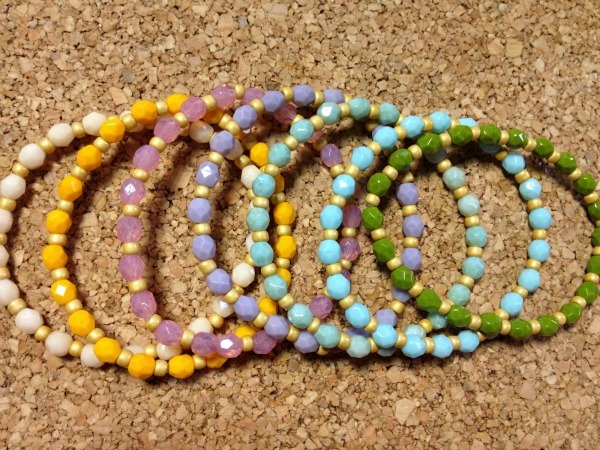 Extra entry - "Like" Beads by Alyssa on Facebook. Please leave in a separate comment below. Giveaway ends 2/12 at 11:59 PM EST. Winner will be selected on 2/13. Good luck! I love the beads, they are so colorful! Those are really cute, makes me anxious for Spring! Cute! these are very "springy"! What a great way to bring color in during the winter and then to wear all year long. loving the colors...especially on this grey CT day! My niece would absolutely love these bracelets! 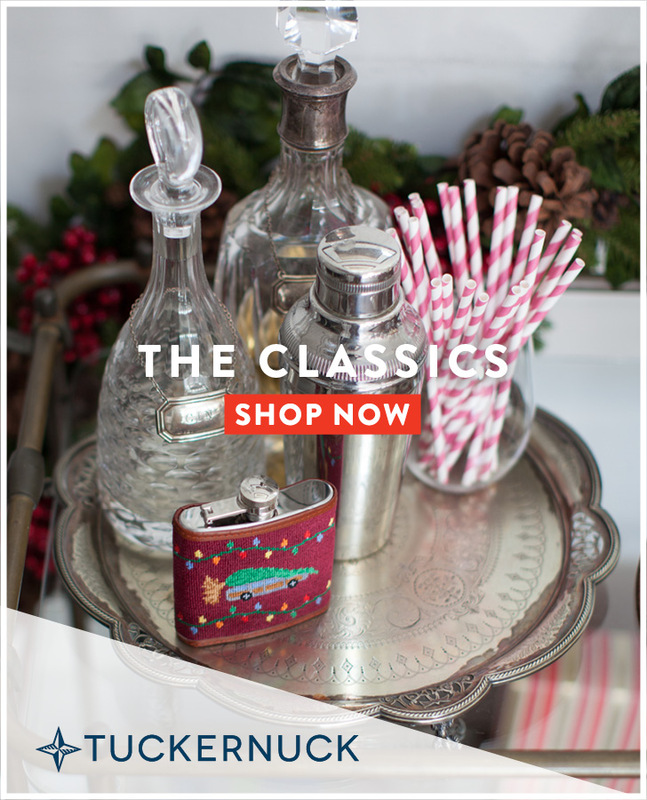 Love the colors and subtle "preppiness". Those are so pretty! Perfect for spring, thanks for the chance! I like the colors, perfect for Spring. These bracelets are very fun and feminine. The bracelets are beautiful. Thank you! I like Beads By Alyssa on Facebook user Lisa Garner.